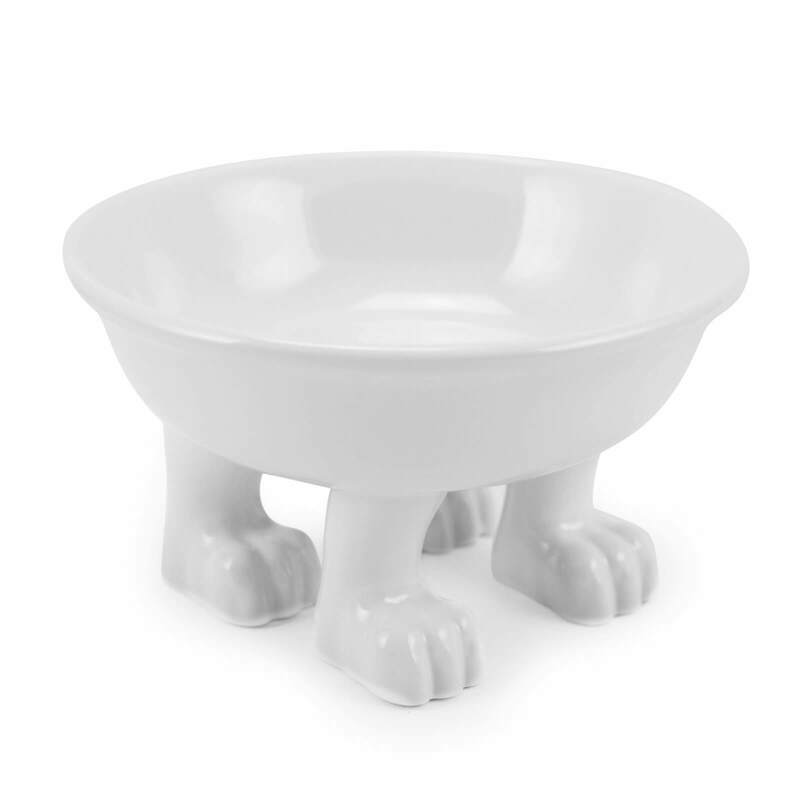 Because your pets deserve chic and fun dishes too! 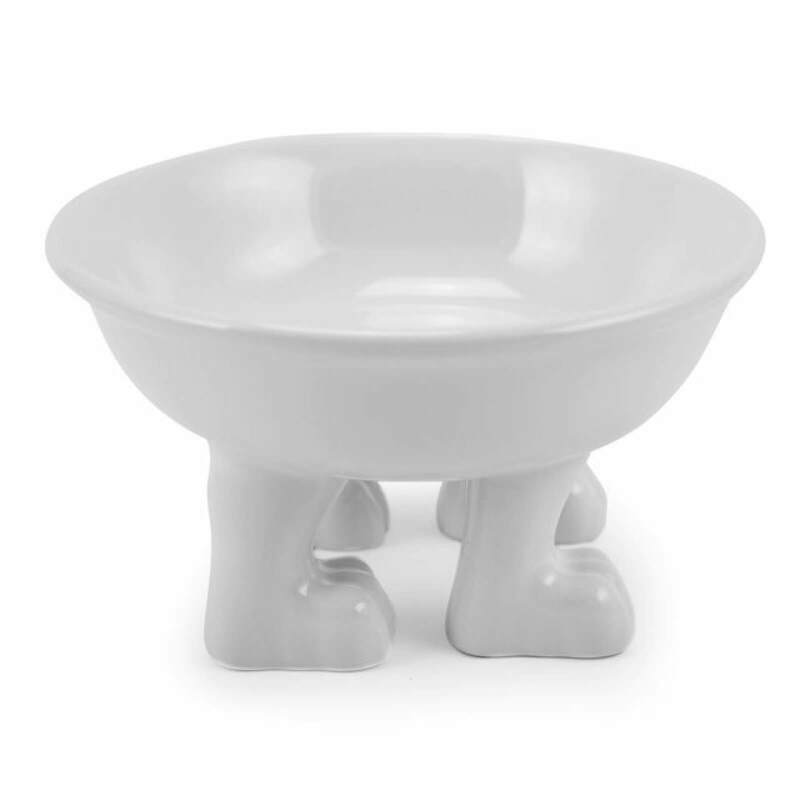 Our vet-approved, medium pet bowl is slightly lifted and perfect for feeding. 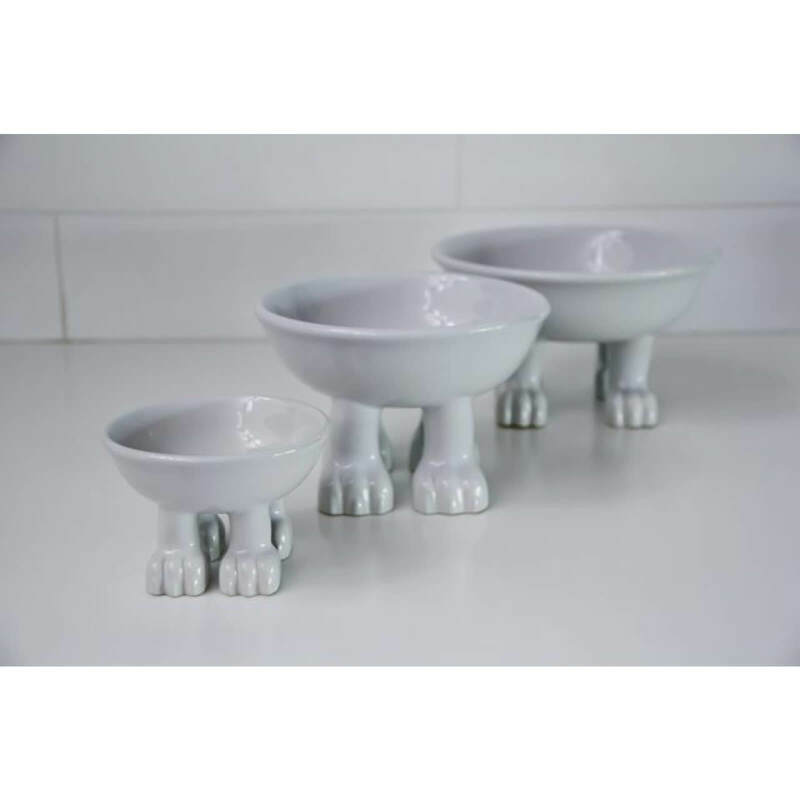 Lifted bowls mean your pets don’t have to reach down as far, greatly reducing the stress on their spines. 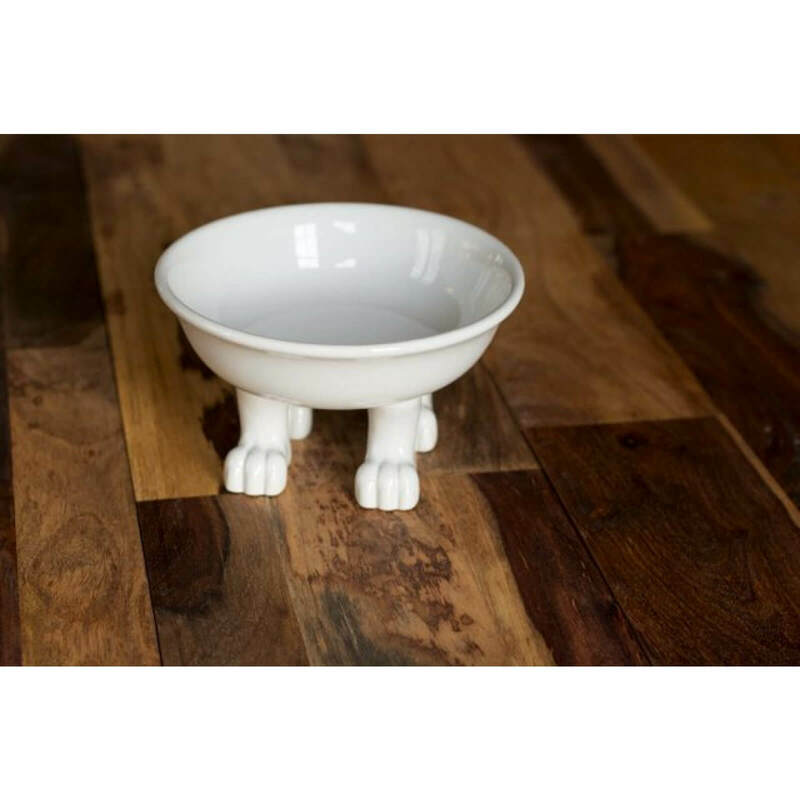 Our pet bowls feature four sturdy pet legs complete with paws. 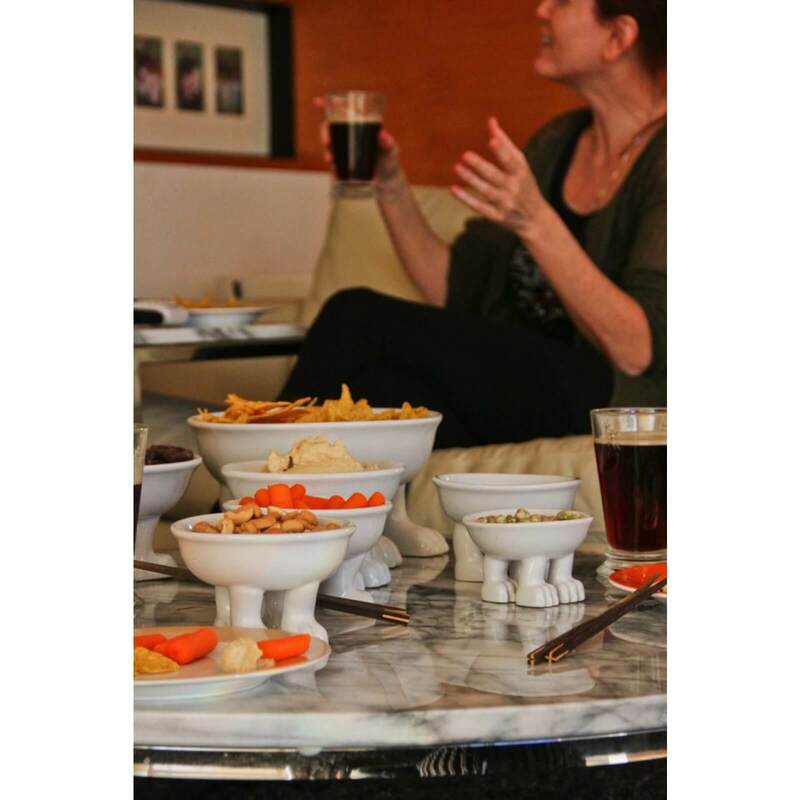 The bowl is made from non-porous stoneware that won’t cause chin acne like plastic bowls. 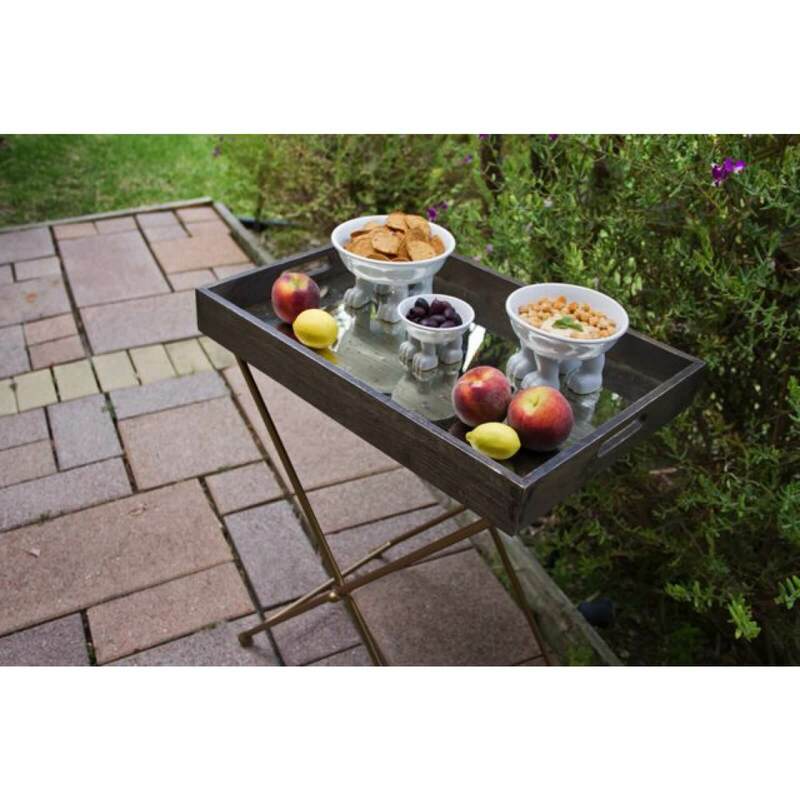 Our bowls are also lead and cadmium free, non-toxic and dishwasher and microwave safe. The bowl is made from non-porous stoneware that won’t cause chin acne like plastic bowls. 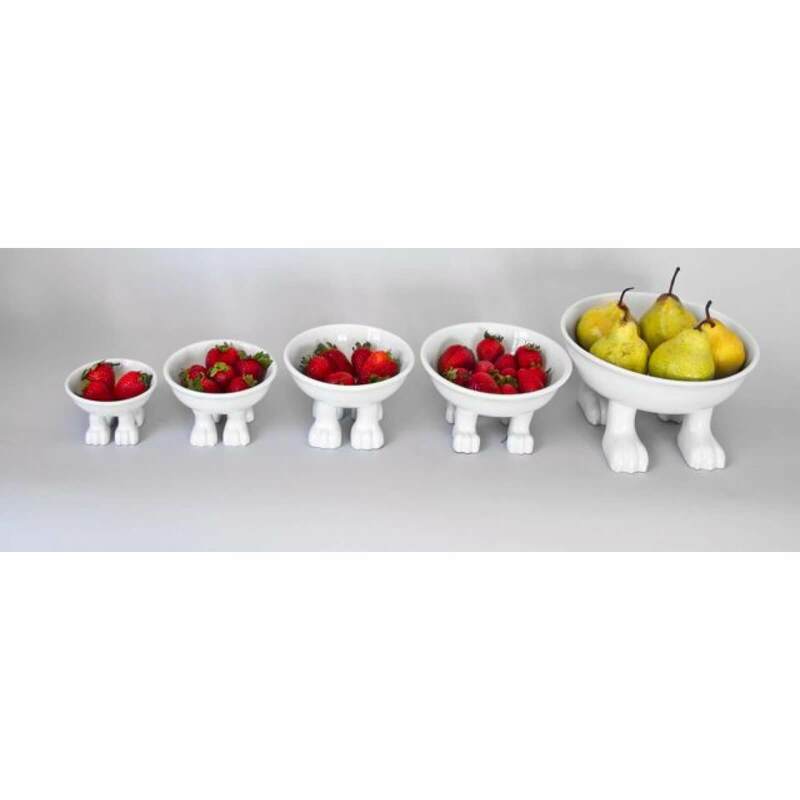 Our bowls are also lead and cadmium free, non-toxic and dishwasher and microwave safe. 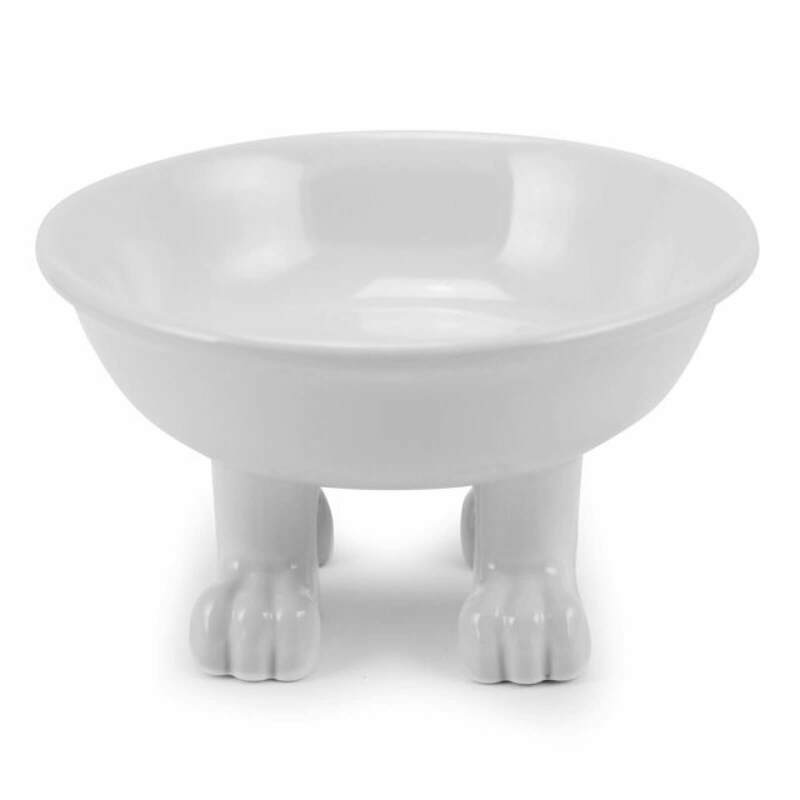 Our pet bowls make great snacking bowls for your favorite animal-loving friends as well!